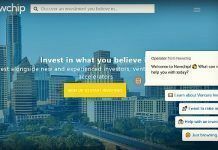 Keeping up with the times and staying current, super venture capital firm Andreessen Horowitz says it will not be a venture capital firm anymore. 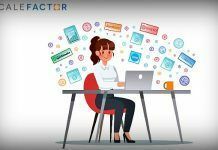 The firm has decided to become a Registered Investment Advisor in order to be more flexible and invest in digital assets, cryptos and other new sectors. The firm filed last month to become a RIA to specifically target opportunities in cryptocurrencies since venture capital firms are pretty limited in their ability to invest in things other than traditional start-ups. Competition in the traditional venture capital sector has also heated up with competitors like SoftBanks’s Vision Fund which has, like, $100 billion to “overpay” for deals and crowd others out. So, Andreessen Horowitz obviously sees great opportunities in the crypto/digital asset sector and is willing to change its whole business model to adapt to the new world. Read more in depth below. 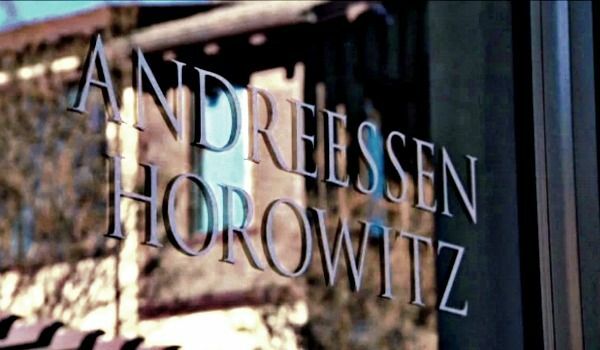 “Andreessen Horowitz will soon cease to be a venture capital firm, veering away from the majority of its Sand Hill Road neighbors in Silicon Valley to instead become a registered investment advisor, or RIA.